I have an unfortunate habit, like most writers, of not finishing what I started, I’m especially prone to this when it comes to book series. 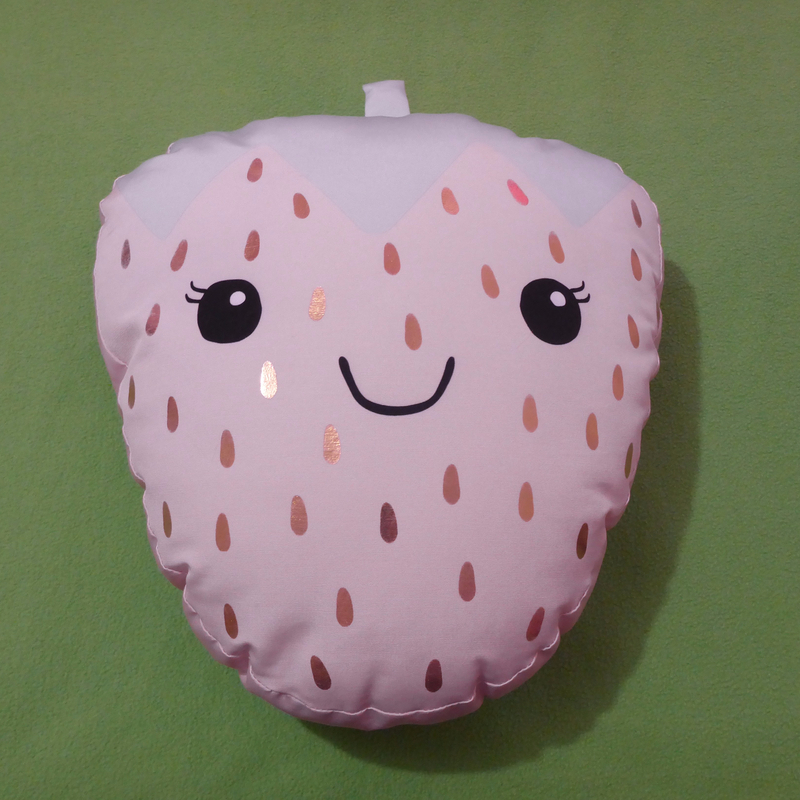 I will often start a book series, like it, maybe even enjoy it thoroughly, then get completely distracted by something else (not that distracting me is a difficult task). However, I’m looking to cull certain books from my TBR by focusing on particular authors, here’s a few authors I plan on devoting my time to. 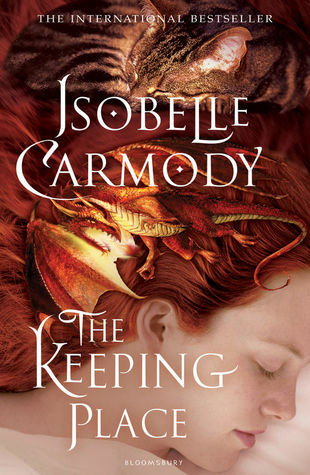 The Obernewtyn Chronicles by Isobelle Carmody – I’m only up to The Keeping Place (book four in the series), I was supposed to finish this last year, I was hoping to finish the series by November because that was when The Red Queen (the last book in the series) was going to be released. 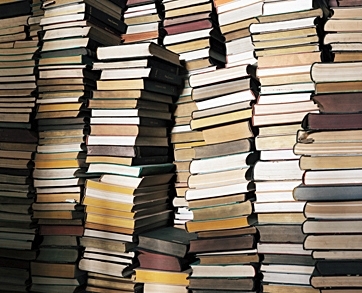 Unfortunately, that didn’t happen, however now that I have acquired all the books in the series, I don’t have much of an excuse. 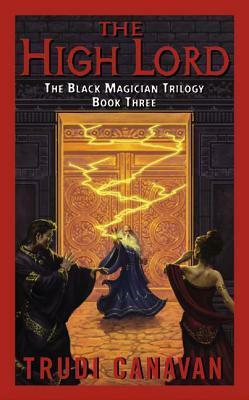 The Dark Magician Trilogy by Trudi Canavan – I was a little disappointed with The Novice (the main plot kind of derailed and went into a strange direction, the side-plots with other characters were engaging enough), so I’ve avoided reading The High Lord, however just like the Obernewtyn Chronicles, I need to get it done and dusted for my Australian Women Writer’s Challenge. 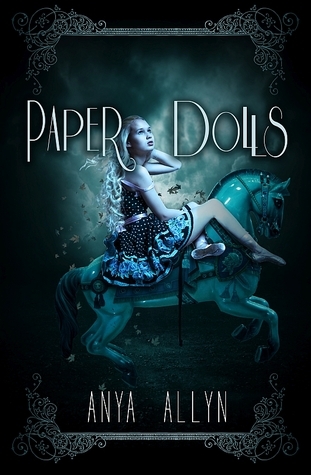 The Dark Carousel series by Anya Allyn – This one I don’t have an excuse for, especially since Dollhouse was engaging and ended on a super dramatic cliff-hanger. 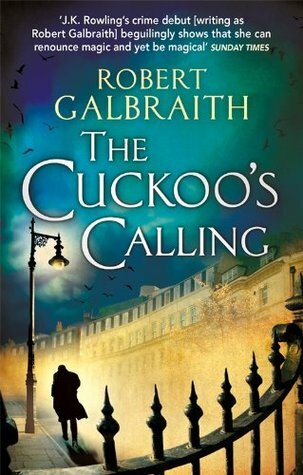 The Cormoran Strike series by Robert Galbraith – I really liked The Cuckoo’s Calling and have meant to read The Silkworm and Career of Evil for ages but haven’t gotten around to it, both books will be read and reviewed in February as apart of the RMFAO Genre Challenge. I like to think of Cormoran Strike as a muggle version of Alastor “Mad-Eye” Moody and his Secretary who helps him solve mysteries as a muggle version of Nymphadora Tonks, I don’t care if it’s not true, the ship has sailed and it is too late to turn back now. 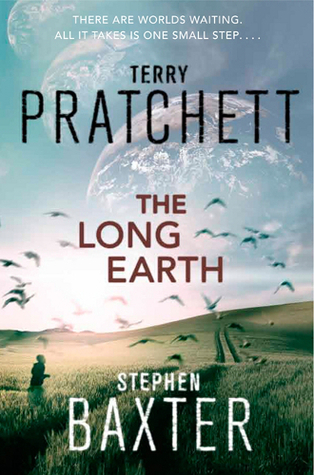 The Long Earth series by Terry Pratchett and Stephen Baxter – I was given The Long Utopia (book four in the series) for Christmas, so I figure it would make more sense to start at the beginning and not work backwards.